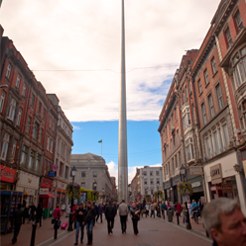 Why not pop into DublinTown and treat yourself to a slap up meal without breaking the bank. 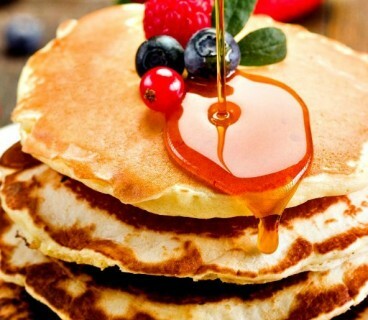 No matter what you are craving, you are sure to find something to tickle your taste buds, when you Dine In Dublin. 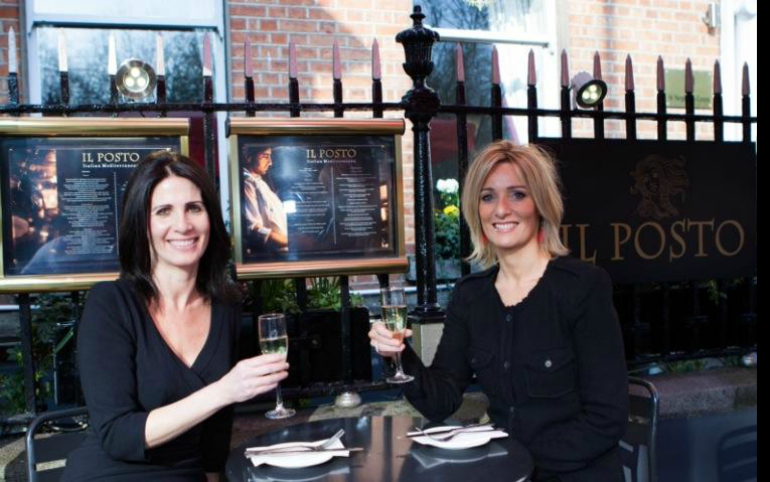 Il Posto is a relaxed and modern Italian Mediterranean Restaurant on Dublin’s St. Stephen’s Green. The restaurant offers an intimate and elegant setting with an informal family atmosphere, sumptuous food and excellent service. The early bird menu is offered Monday to Friday from 5:30-7:00pm. You can choose either 2 courses €23 or 3 courses €28. Three courses for under €30 is definitely not to be missed. 101 Talbot serves Contemporary food with a Mediterranean twist. It boasts great food, friendly staff, buzzing atmosphere and full bar license. 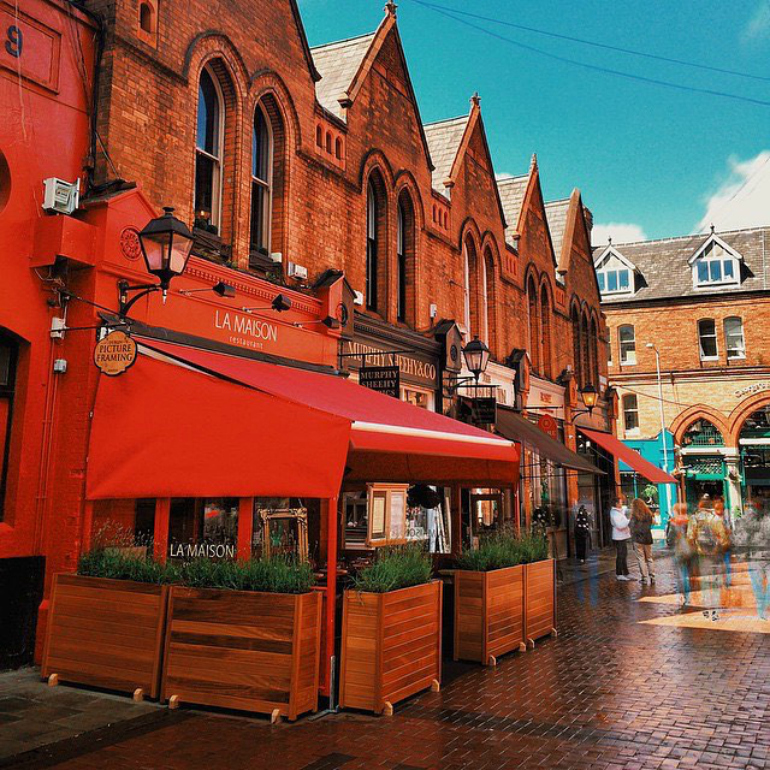 The restaurant is conveniently located on talbot street, close to the Abbey and Gates Theatre, perfect for a pre-theatre bite. 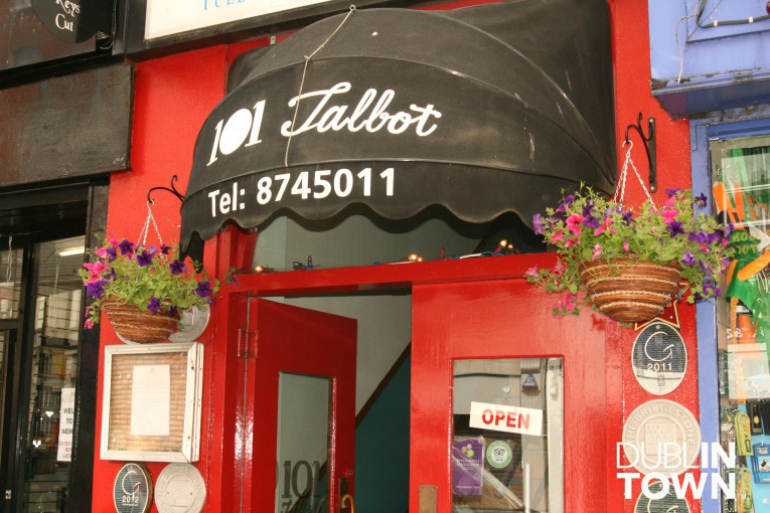 101 Talbot’s amazing early bird deal is 2 Courses for €20.50. You can avail of this menu from 5:00-7:15pm, Tuesday to Saturday. The Gallery restaurant at The Church features the beautifully restored Renatus Harris built organ as its centerpiece on the mezzanine level of the restored church. The restaurant are passionate about quality and aim to bring the level of food, wine and service beyond the expectation of our guests. 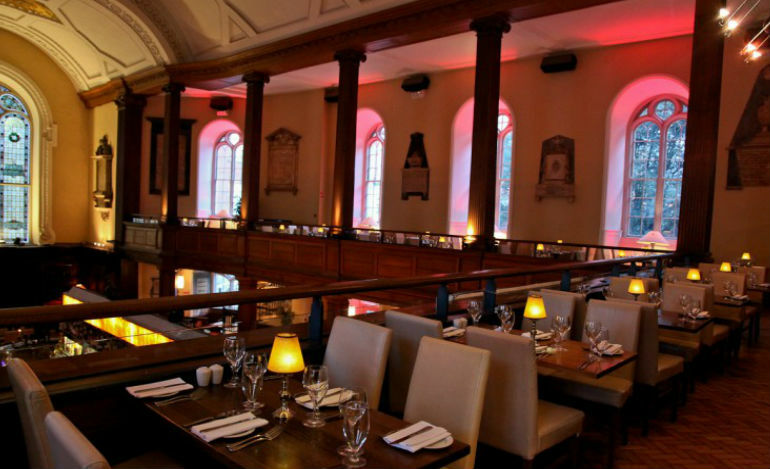 Gallery’s early bird menu offers 2 course €22.95 or 3 course €26.95 and are opened seven days a week. On entering The Market Bar visitors walk through an open-air heated courtyard with tables and chairs, leading into the vast luminous warehouse that is the Market Bar. Inside this quaint building you can sit down to enjoy, some tapas, salads and a selection of vegetarian and meat dishes. This amazing early bird deal, offers customers the choice of two small dishes and a glass of beer or house wine for €16.00. Be sure to check out this great offer from Monday – Friday 3pm – 7pm and Sunday 12pm to 7pm. Salamanca Tapas Bar & Restaurant on St Andrew Street, provide a wide range of quality Tapas and good Spanish wines. They are extremely proud of the fact that our Tapas Dishes are prepared and served to you by authentic Spanish chefs from Salamanca Town itself and Granada. Whether looking for a main meal or nibble, the restaurant offers authentic Spanish food at a reasonable price. 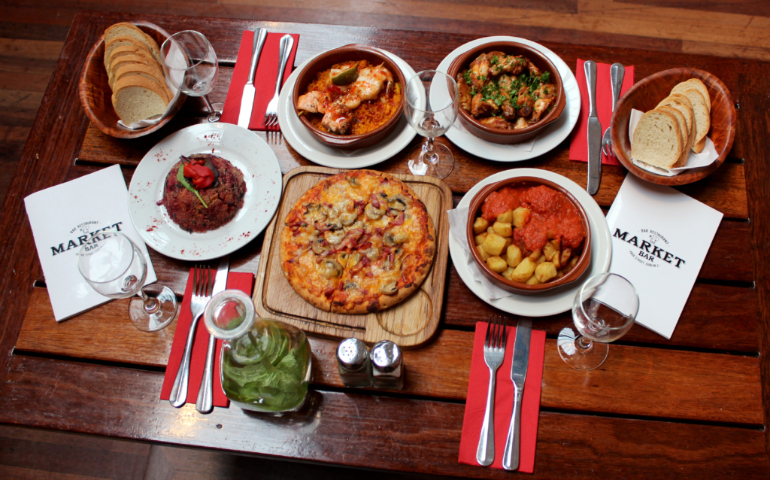 So why not try out their amazing early bird Tapas menus, where you can choose 3 Tapas each for only €16.95. This offer is available from 4pm to 7pm Sun to Wed. 4pm to 6.30pm Thur to Sat. 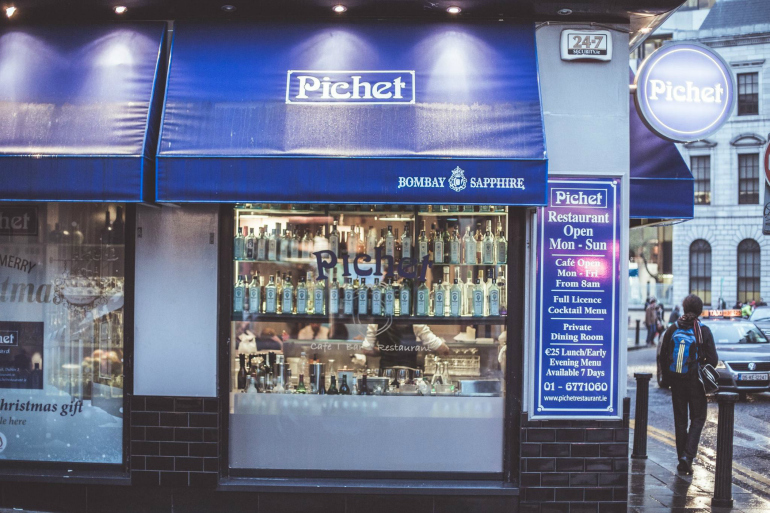 Pichet is a chic eatery, located in the heart of Dublin city on Trinity Street, which offers quality dining in a relaxed and informal surroundings with exquisite service provided to all those who walk through Pichets’ door. The Restaurant is split into three unique areas, the front room is a airy and spacious. The main dining room offers guests a front row seat to the theatrical displays provided by Pichet’s team of chefs. The quaint conservatory, presents guests with an intimate dining experience. 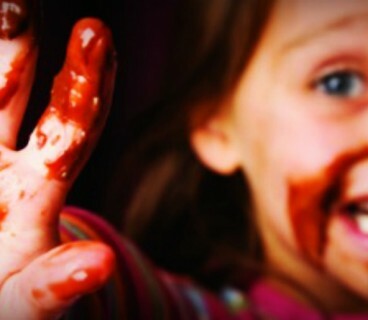 The Pichet early bird offer is as follows; 1 course €16, 2 course, €22 and 3 course €28. You can avail of this from 5:00-6:30. With high quality ingredients and laid back style, San Lorenzo’s is the go to restaurant for quality Italian food with a NYC twist in Dublin City. 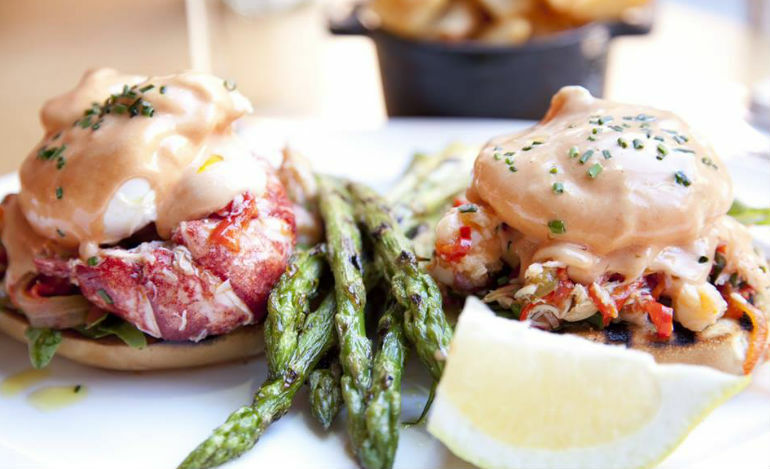 This casual eatery with a downtown feel has taken stance on south Great Georges Street and boasts a distinct style and atmosphere, with their open kitchen, laid back friendly service and delicious food and cocktails. 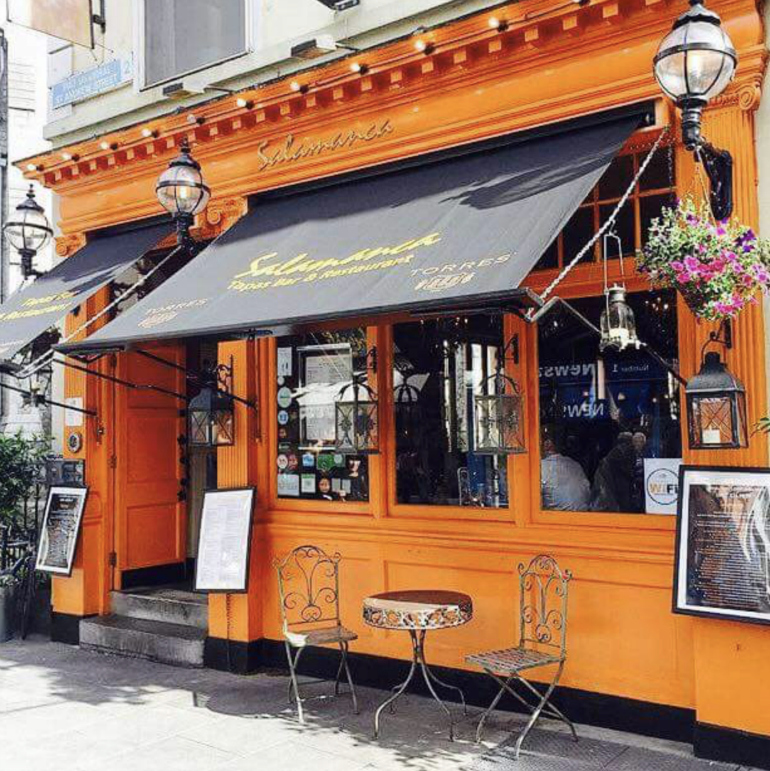 If you are looking for great value early bird dining in Dublin city centre, San Lorenzo’s is a stone’s throw away from the Olympia Theatre so perfect for a pre gig/theatre bite to eat. 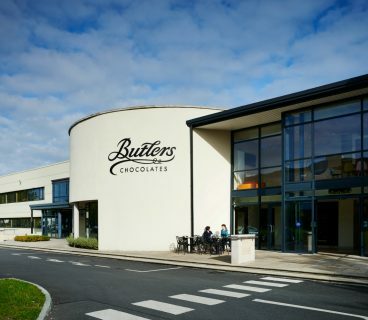 The restaurant offers, 2 courses for 21.95 and 3 courses for 26.95, from Sunday – Wednesday all night and Thursday, Friday and Saturday 5pm till 6.30pm. 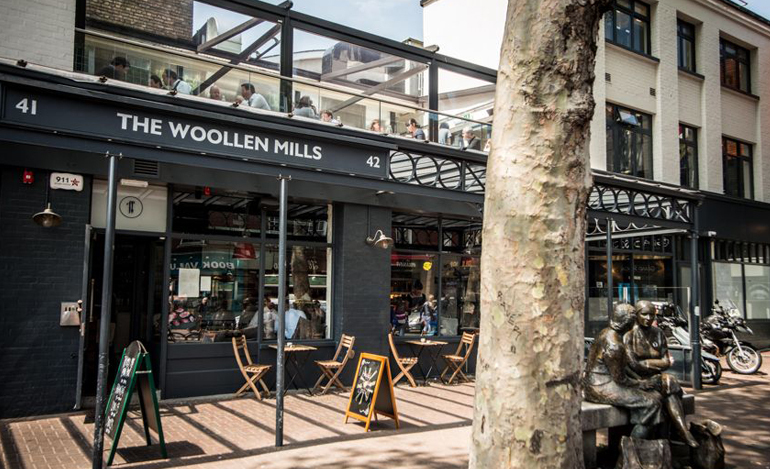 The Woollen Mills eating house offers a truly Irish experience, with produce sourced from local Irish artisans and stunning iconic views overlooking the river Liffey and the Ha’penny Bridge. The restaurant prides itself be quintessentially Irish, serving local produce for its locales’. The offer a wide selection of dishes from seafood, meat and of course veggie options. 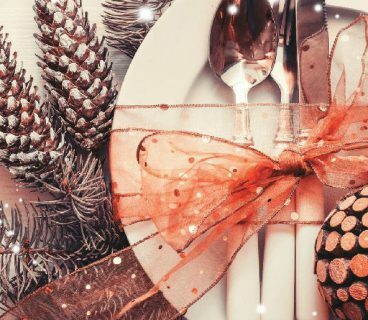 The Woollen Mills early bird deal runs from Mon-Sun 17:00 – 18:45, Jan – Nov, with customers able to avail of 2 courses for €24 or 3 courses for €29. La Maison is a French restaurant located in the heart of the Creative Quarter on Castle Market, which offers fine dining French cuisine. The menu is a well thought out selection of French dishes, huitre (fresh oysters), plateau de pates du jour, poele de la mer, tarte provençal and cote de boeuf, to name but a few of the wonderful choices on offer. La Maison’s early bird deal runs from 3pm to close Sun to Wed and 3pm to 7pm Thurs to Sat, offering 2 Courses €22.00 and 3 Courses €26.00. These early bird deal are just some of our top pics, but we would love to here yours! 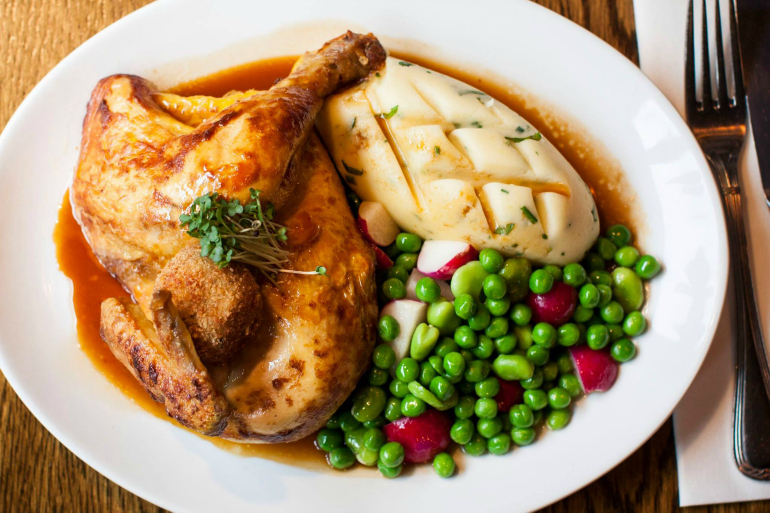 Leave a comment telling us, where to find your favorite early bird meals in #DublinTown. 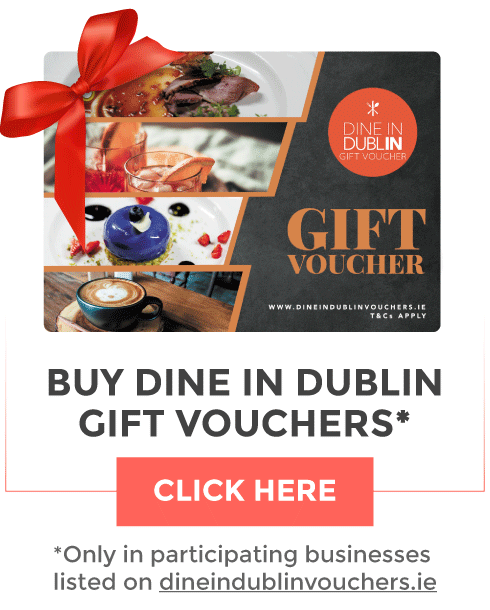 Or why not leave us a comment using #DineInDublin on our social media accounts.